 Stock# K0003B USED 2012 Ford Super Duty F-250 | Aberdeen, South Dakota 57401 | Pierson Ford-Lincoln, Inc.
NICE WHITE OVER TAN DIESEL SUPER DUTY! HEATED SEATS, TAILGATE STEP, REAR CAMERA, REMOTE START & MORE! 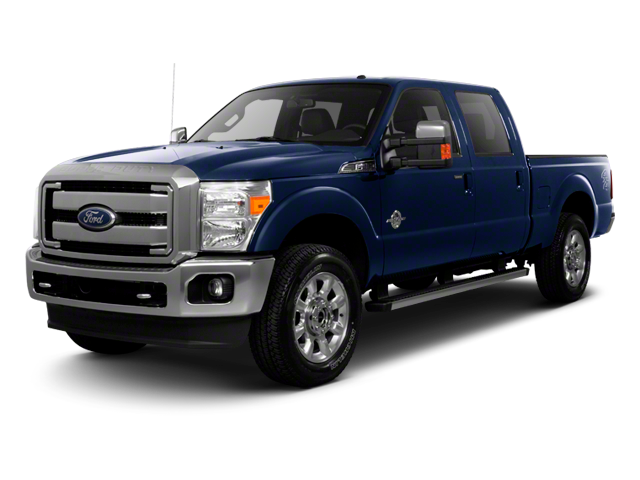 Hello, I would like more information about the 2012 Ford Super Duty F-250, stock# K0003B. Hello, I would like to see more pictures of the 2012 Ford Super Duty F-250, stock# K0003B.